Such a beautiful display of color to enlighten the soul! I'm so Thankful to have captured her finally this year!! Thank you Mikyla for your beauty in my gallery! 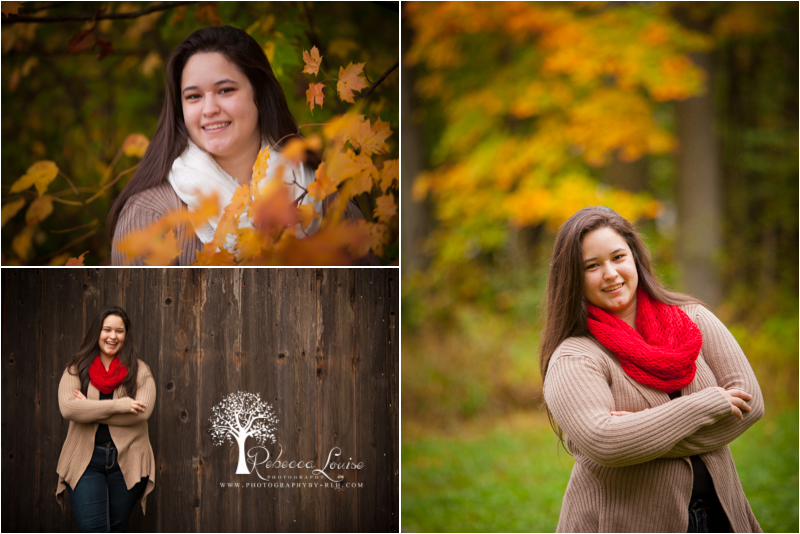 I cannot wait to finalize your book and spoil your family with captures to last a lifetime! Enjoy your final sneak peek!